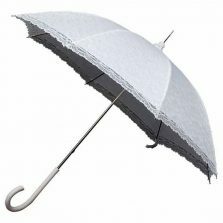 Looking for a white umbrella? 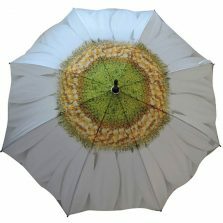 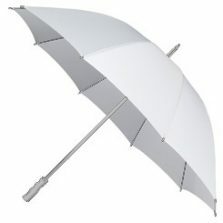 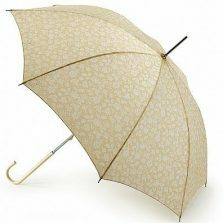 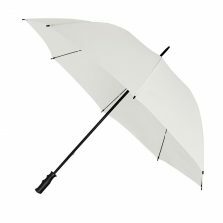 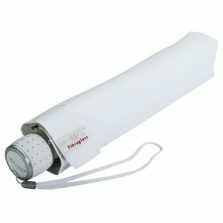 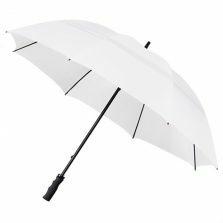 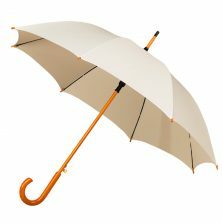 Take a look at our wide range of latest fashion white umbrellas for all occasions. If you are looking for a beautiful white umbrella for your wedding, look no further. 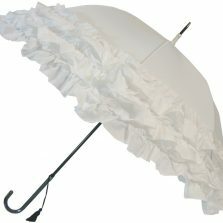 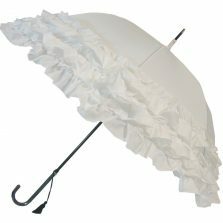 View basket “ARIANNE Frilled Bridal Umbrella” has been added to your basket. 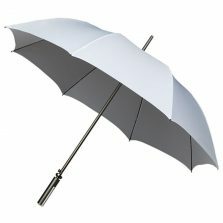 If you are looking for a white umbrella then look no further. This is the place to be! 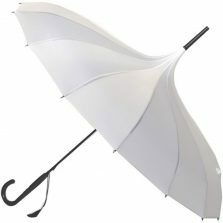 We have so many white umbrellas that you will be spoilt for choice. 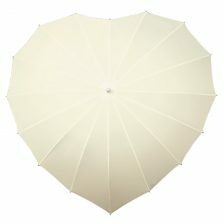 A white umbrella is the perfect choice for special occasions, especially weddings. 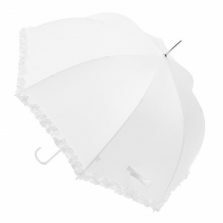 You wont want the weather to spoil your big day, so stock up for your special day. 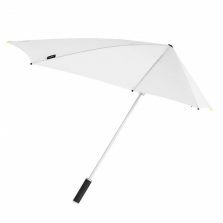 White umbrellas are perfect for many other occasions too. 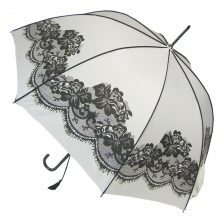 Garden parties, days at the races, baptisms etc. 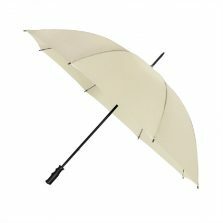 A quality brolly is a classy way to stay dry and elegant at the same time.